My little girl of seven and a half is starting to go grey on her body. Makes me feel all the emotions you describe! 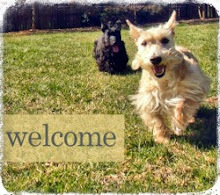 When my Scottish Terrier female turned 5 she started to go grey on me. 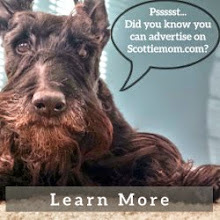 He is a regal and handsome Scottie! Both Kaci and I are rescues. I turned 11 last week and I've got a "little" grey. I've earned it. The best bumper sticker I've ever seen from my Scottiemobile said "Growing Old is not for Sissies". I'm a greybeard too! But then I am 10½ yrs old. We gents look distinguished with our grey bits and so do you Mr K even as a youngster. Here's to all the grey bits we get 'cos it's just as your ScottieMom says: it shows another day when we've left pawprints on our Peeps hearts! 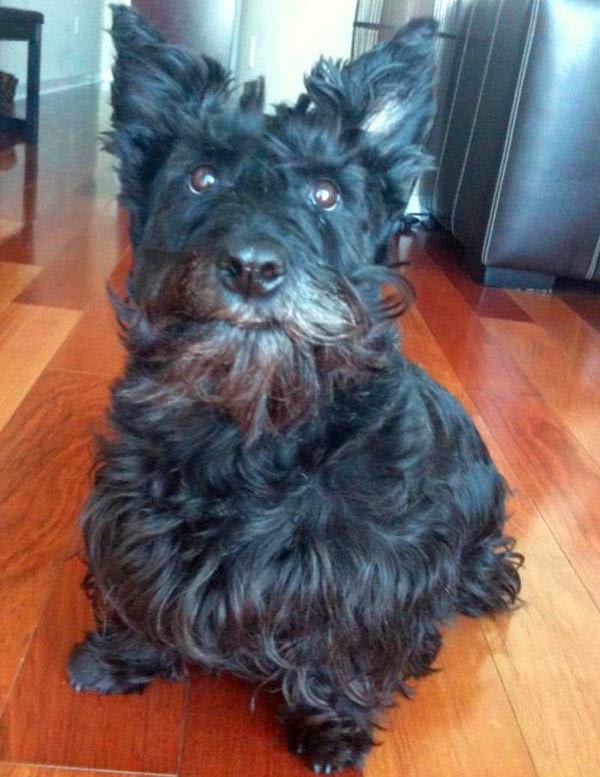 Uncle Fergus went grey, he looked very distinguished! My dad has 50 shades of grey on his head too - but he isn't as cute as you, Mr. K.
That's a wonderful way at looking at getting older! Very distinguished, indeed. It's like I think it and you write about it.....kinda freaky but oh so fun...Thanks!!!! !